Samaritan Counseling & Growth Center are pleased to welcome Sonya Torbert to the practice as a Licensed Professional Counselor. 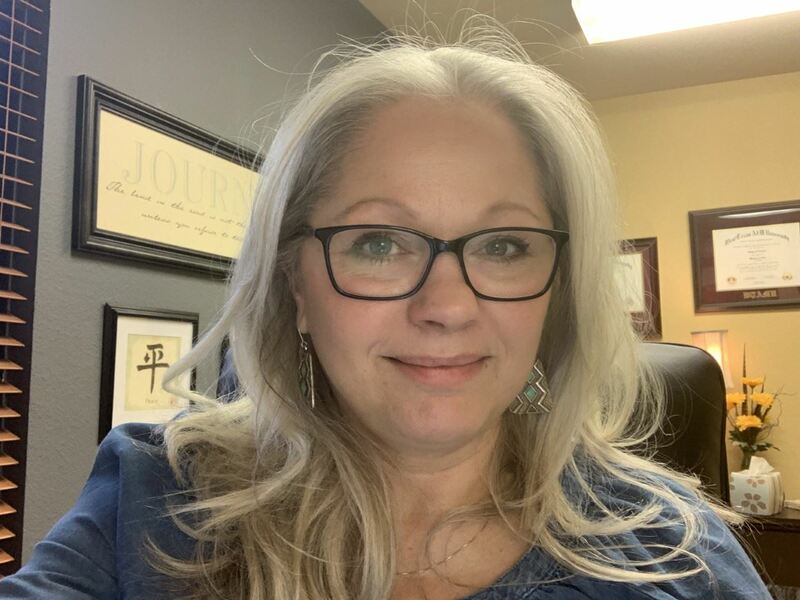 Sonya holds a doctorate in Counselor Education from Texas Tech University and is a Licensed Professional Counselor in both Oklahoma and Texas. She holds a license to treat sexual offenders in Texas, and has worked with offenders in prison and with those on probation for the past decade. She says, “I have devoted my life to ending child sexual abuse”. In so doing she continues to treat offenders, victims of sexual abuse, and other traumas; those suffering from Depression and Anxiety, and those with marital problems. She has taught graduate courses in group counseling and practicum and internship at Texas Tech University. She has returned to the area with her husband of 38 years, Jeff, who works in Texas as a State Farm agent, and in Oklahoma, as a rancher. Her passion and gentle spirit adds to the already professional and caring team at Samaritan, whose goal is to provide hope and a future for individuals and their families in Bartlesville and the surrounding area.